There is often the need to generate a +ve/-ve power supply from a single power supply input such as a battery or a plug-pack. 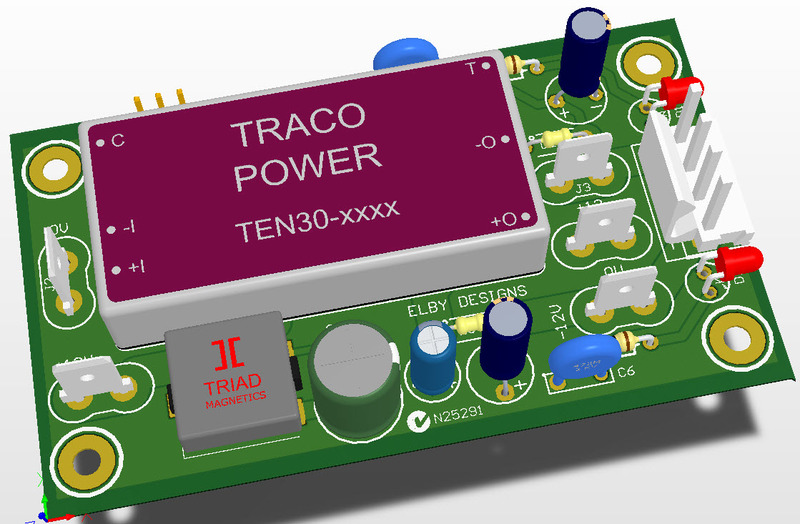 The PSU-11 will generate a -12V rail from a +12VDC input supply. For example, the PSU-11b running at maximum -12V loading with a 5A supply will deliver approximately +12V @ 2.5A and -12V @ 2.5A. If you only draw, for example, 1A off the -12V rail then you an draw up to 4A from the +12V rail. 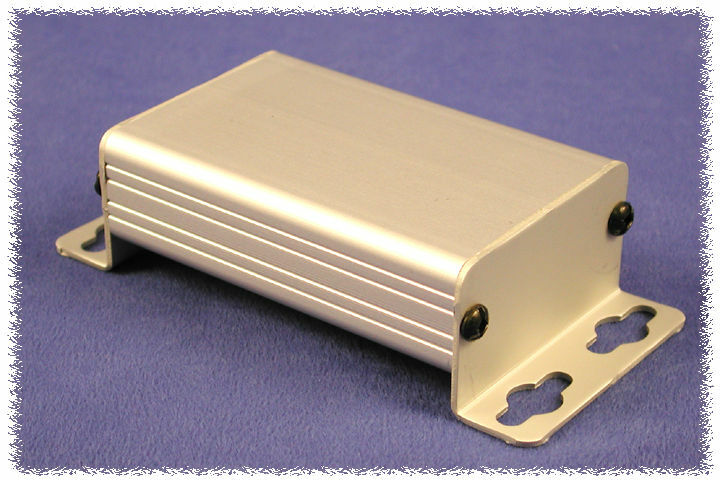 This small unit is suitable for mounting directly inside the system to be powered but can also be mounted in a small enclosure for use as a small stand-alone supply.